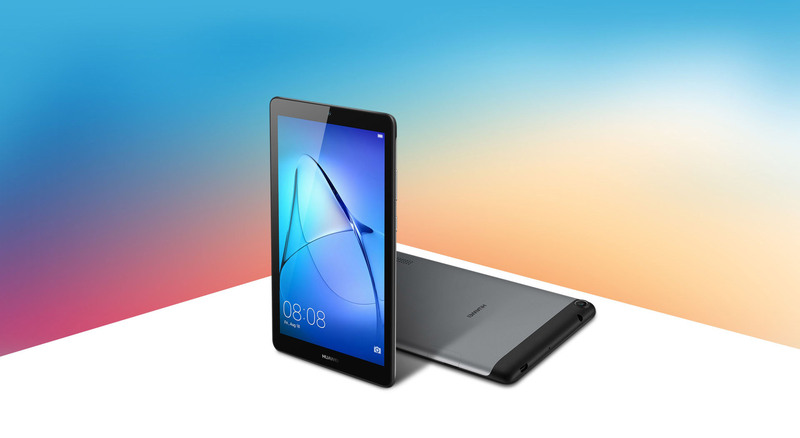 HUAWEI MediaPad T3 7 delivers an experience of beauty visually and by touch. 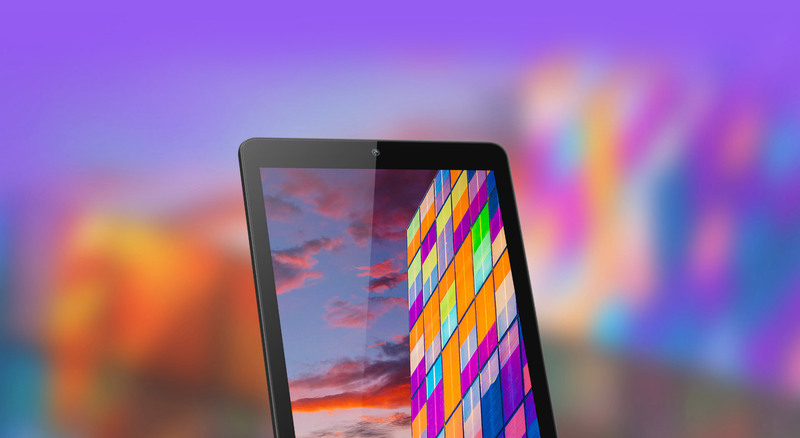 Your world will look and feel just right through its vibrant 7-inch screen with an ultra-narrow 6.1 mm bezel design. This powerful device will surprise and delight you with its form and function, at only 8.6 mm thickness, and weighing in at only 250 grams it feels like an object from the future. 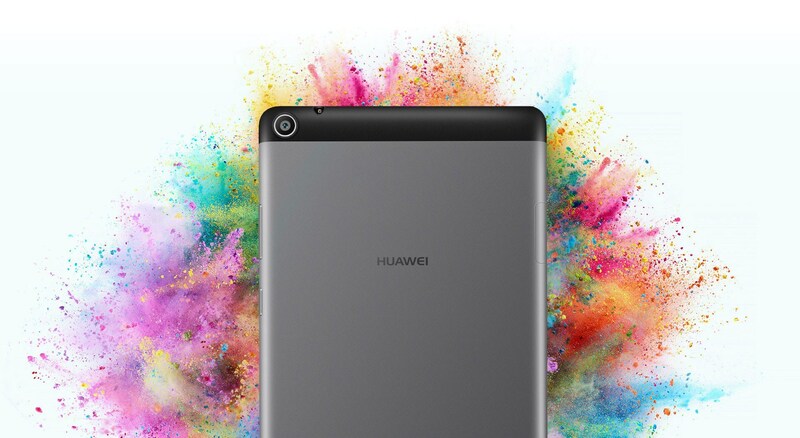 Feel the strength and stylish appearance of HUAWEI MediaPad T3 7 superbly designed body in a solid piece of space-age anodised aluminum. This single-piece metal case is crafted to make you feel the power of design in your hands. Harness the power of the latest generation 2.4G and 5G WiFi ensuring your data flows, not trickles. 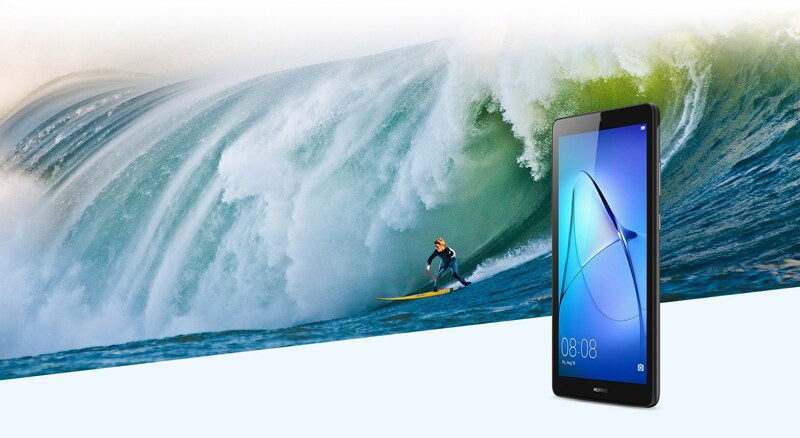 Enjoy the rush of a torrent of data, wherever you are. Smart app access and content control allows you to let others use your device in a way that gives you full control. 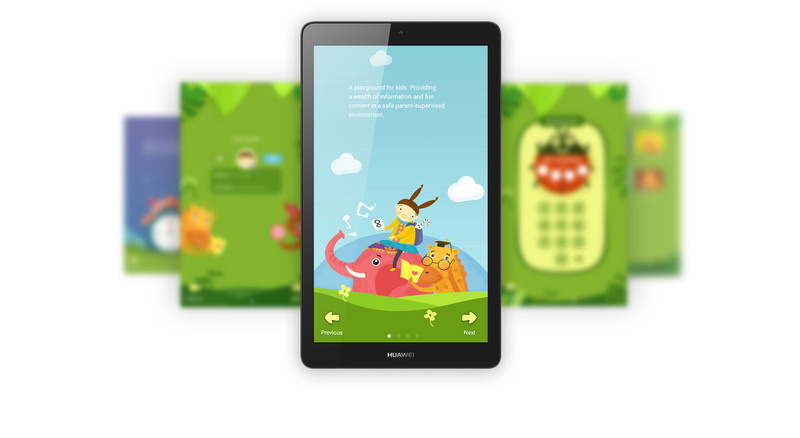 Whether letting children play, sharing the device, or even keeping yourself from getting distracted, you are the master. *Product pictures and display contents on the foregoing pages are provided for reference only. Actual product features and specifications (including but not limited to appearance, colour, and size), as well as actual display contents (including but not limited to backgrounds, UI, and icons) may vary.